Some weeks it’s hard to pick a game that stands out. This time though, as we hit the one-quarter stage of the season, it’s an easy one. 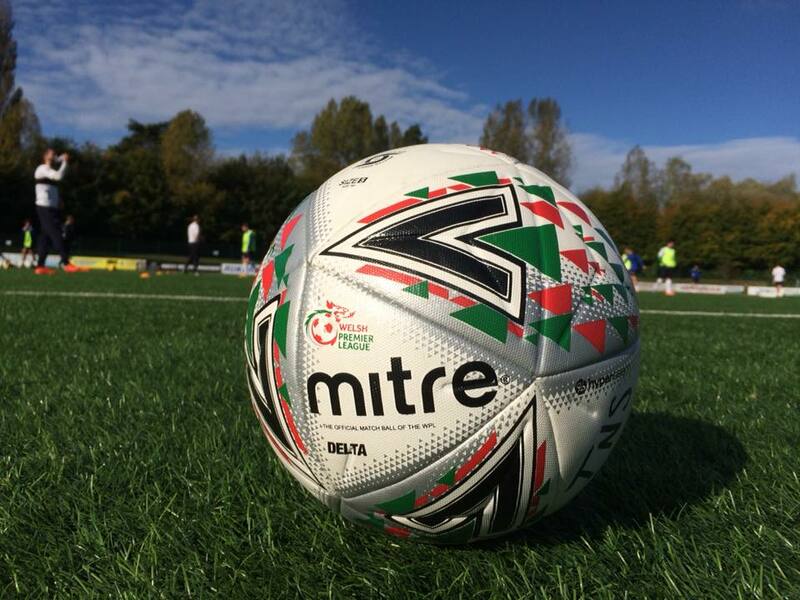 Cardiff Metropolitan University FC’s 4-1 home win against the reigning champions, The New Saints, was not only an impressive result but also performance as well. It’s easy to say that TNS didn’t turn up and were well below their usual form. While that may be true, you can’t take away from The Archers’ work rate and effort. A thoroughly deserved victory and one that keeps The New Saints in second place. It’s an interesting season so far and long may that continue.